Don’t Miss The Summer Fun Happening In Scotia This Weekend! 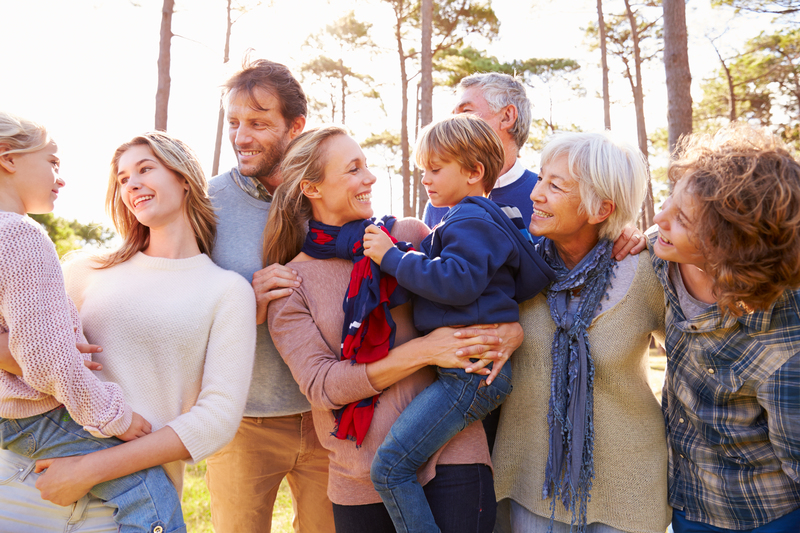 You’re invited to embrace the sunshine and enjoy some good old fashioned summer fun at Scotia Living’s Grand Opening Event this Saturday July 8th. It’s time to celebrate as homes are starting to close and private homeownership has become a reality. Saturday, July 8 2017 11 a.m. to 2 p.m.
All around the town of Scotia from the sales office at 108 Main Street to the model home at 204 Mill Street. Scotia Living is celebrating the start of private homeownership in this quaint town along the Eel River. See you out there this Saturday!